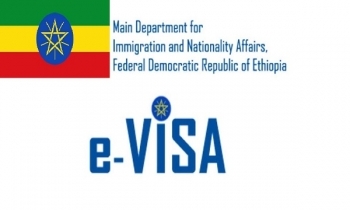 Addis Ababa, June 15, 2017(GSN) - The Ethiopian Immigration and Nationality Affairs Main Department, in collaboration with Ethiopian Airlines, has reportedly finalized preparations of the initial phase to commence an e-visa service for international visitors to Ethiopia. 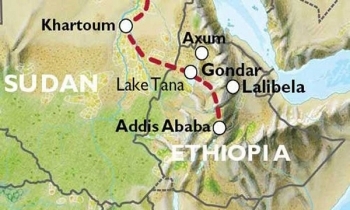 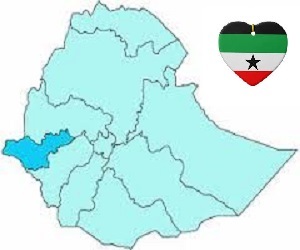 Addis Ababa, Khartoum, April 20, 2017(GSN) - The newly introduced road transport service from Addis Ababa to Khartoum has in the last one month carried some 350 travelers, the Federal Transport Authority (FTA) has disclosed. 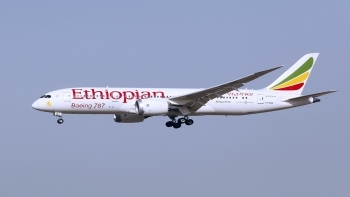 Addis Ababa, January 22, 2016 (GSN) - Ethiopian Airlines, the largest and most profitable airline in Africa, is pleased to announce that preparations are being finalized to launch service to New York’s JFK airport by the end of June.